At this point in the news I’m sure someone has already taken this name for a cocktail. 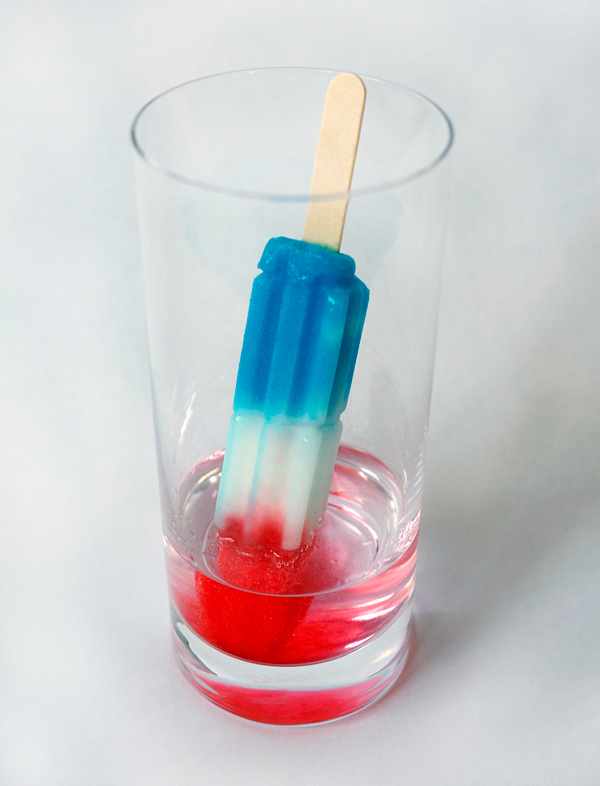 And the idea, let’s be honest here, sticking a popsicle in liquor is fine, but I think we all are taking it a bit too seriously (ahem, Pinterest people?). So for this month’s Low Rent Cocktail, I’m knocking this instagramming sensation down to where it needs to be: the frozen treats section of Ralph’s Grocery store. This started as a joke, a drunk joke, and now is ending up here on the site, still as a joke. I haven’t posted a Low Rent Cocktail for awhile and as the lazy, late Summer days are passing us by with growing ferocity, I thought I’d post this lazy way to get your drink on. Russia, meet your American Firecracker. Pour chilled vodka into a collins glass. 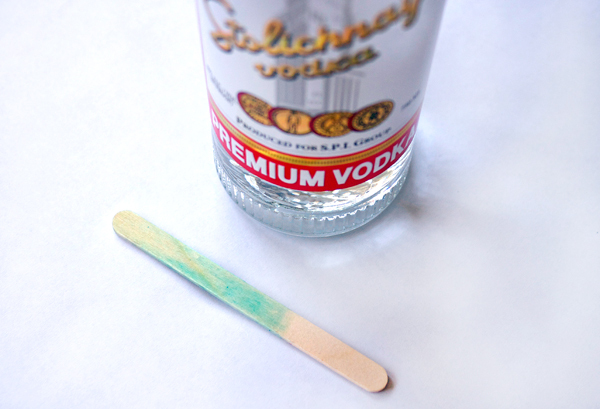 Add popsicle. Get paranoid about your last telephone call or email. Take a valium. Note: do not call anyone about taking a valium.